Welcome, Anon du jour, welcome to THE KILL ZONE First Page Critique! She already knew the answer. 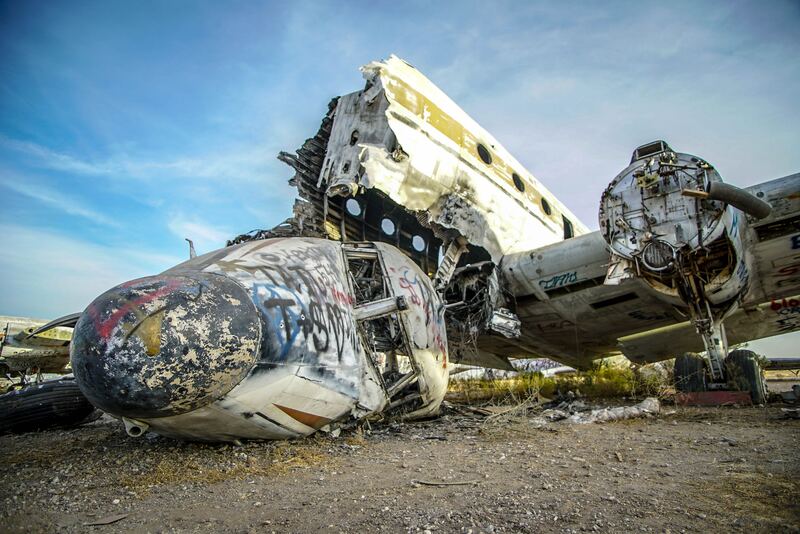 For as far as she could see, fragments of her company’s plane littered barren, rocky terrain. In the waning-sunset gloom, scattered islands of yellow flames flickered in a huge sea of shattered metal—only the jet’s tail and two small engines intact enough to recognize. The destruction of her plane and the ten lives it had carried was absolute. Absolute was what she’d planned. Next on her plan was a bit of stagecraft. The sheriff’s deputy she’d yelled at stood less than a hundred feet away, but the scream of the copter’s motor as it powered down drowned out all other sound. She carefully stepped from the two person cockpit onto apple-sized volcanic rocks. Freezing in the copter’s windstorm, she pulled her jacket tight, stumbled forward on sloping ground, her pilot following closely behind. I want the rest of Lesser Evils right now. I’m going to forego the usual nitpicking on it simply because the author does so much correctly in terms of storytelling. The pacing is just right. The narrative baits and sinks the hook from the first few words. This big fish was then caught and netted. Yes, there are a few typos (one near the beginning, one near the end, to name two) and if no one mentions them by close of business today (and we never close) I will jump in and note them but Anon, you are on the right track here. Why do I love Lesser Evils? Anon drops us right into the middle of the action in a manner which entices without confusing. The introduction of two of the main characters is handled simply, but in a more interesting manner than just stating their names (which would have been fine). We know right away where the crash takes place. There are a couple of surprises in the first page, those being 1) Francine’s hidden reaction to her company’s plane crashing and 2) the news that, apparently, not everyone died (and she’s not happy). It’s terrific. Those two elements will undoubtedly play out over at least the first few pages of the book and possibly beyond. It makes the reader wonder why Francine planned the crash, how she will be caught, when she’ll be caught, who will discover it, and the consequences. The audience will also be asking where that eighth body, breathing or otherwise, might be. I am assuming that later on Anon will explain to someone how Francine and Ian got there so quickly, where the plane took off from, and how Francine will keep from getting into trouble by landing in the middle of a crash scene, but what we have here is everything I want and could reasonably ask for in a first page: murder most foul; an intriguing villain, and a surprise or two, all wrapped in the same box without bumping into each other. I wanted page two of Lesser Evils, then page three, and so on. I know I’ve got a good read in my hands when I feel that way. Go, Anon, go! I will now attempt to remain uncharacteristically quiet while I turn the comments, praises, and criticisms portion of this page over to our wonderful readers and visitors. Enjoy!